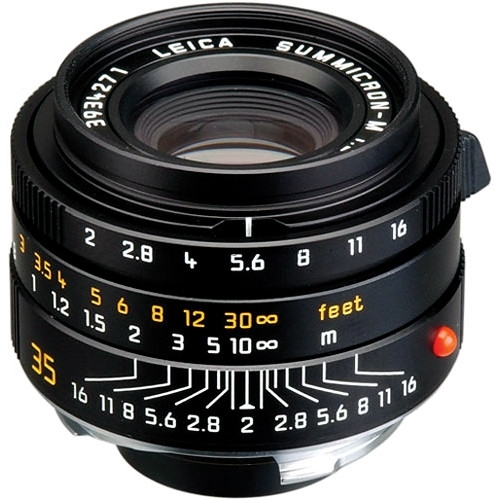 The 35mm f/2 Summicron-M Aspherical is an all new computation utilizing aspheric lens surface technology for this long popular Leica 35mm M lens. Excellent sharpness and contrast rendition and high resolving power are the benefits of this new computation. 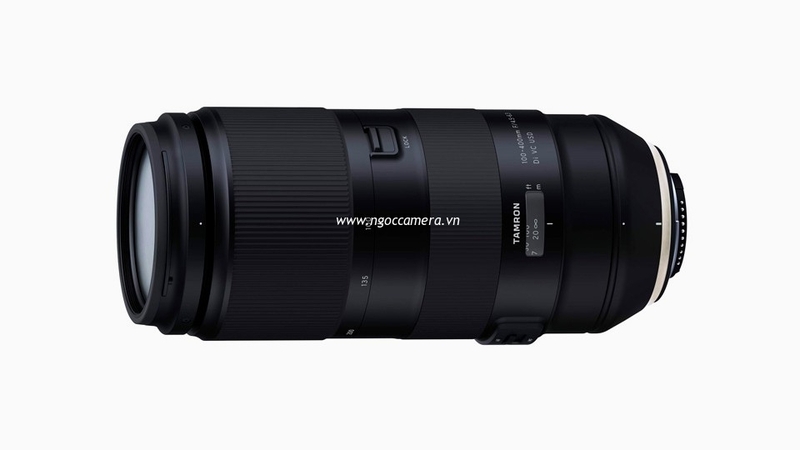 This lens has outstanding imaging performance across the entire focusing range. 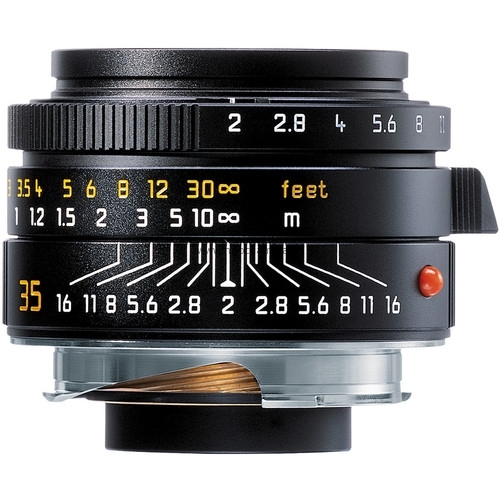 Its versatility and all-around performance makes this a world class lens in the high-speed wide-angle category. 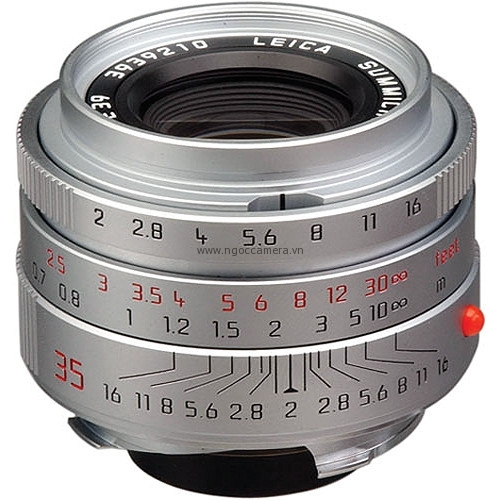 Equipped with the 35mm f/2 Summicron-M Aspherical lens, the Leica M becomes an elegant compact camera. 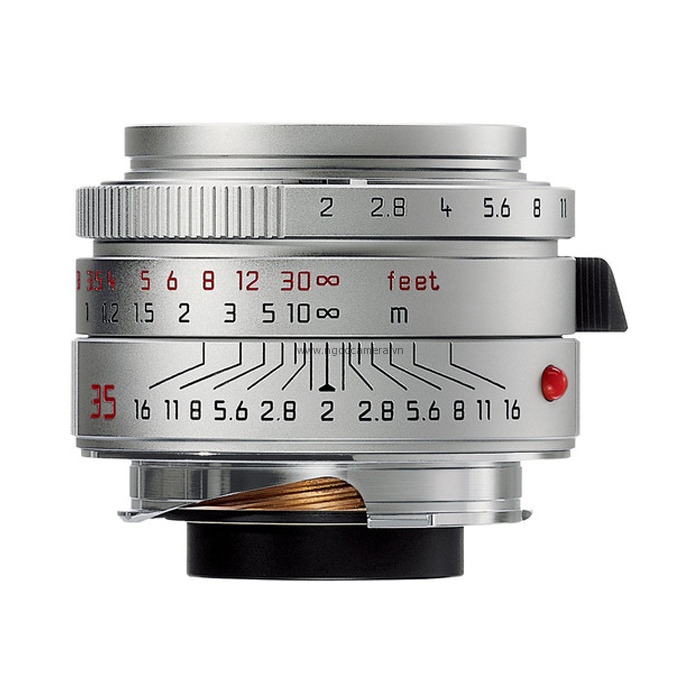 This lens is also available in a silver chrome plated version.